Rev. Dr. R.W. Wiggins, a Florida native, was born in Live Oak. He received his formal training from Bethune Cookman College and was a graduate of Universal Bible Institute in Alamo, Tennessee, with a Doctorate of Divinity. Pastor Wiggins accepted God’s call to the ministry and served diligently since the ministry’s inception in 1984. He served as the pastor of five churches during his career and was the Founder of the Greater New Hope Missionary Baptist Church (“The Hope”), in Orlando, Florida where he served as pastor emeritus and co-pastor. Under his leadership, thousands accepted Jesus Christ as Lord and Savior and many accepted the call to preach the Good News of Jesus Christ. Pastor Wiggins was a man of wisdom and integrity. He was most noted for his creative approach to business and ministry. 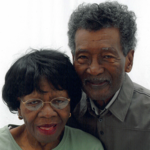 He was the committed husband of Beulah H. Wiggins. 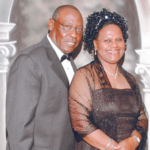 From their union in 1966, Pastor and Mrs. Wiggins were blessed with two children, Archbishop Allen Wiggins and Pastor Yolanda Wiggins Axson, and eight amazing grandchildren. Beulah Harrison Wiggins, affectionately known as Mama Beulah, was born February 19, 1945 in Lake City, FL and is the youngest of 9 siblings. She married Rev. R.W. Wiggins and served with him in marriage and ministry for 41 years. 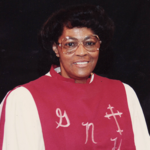 Together with her husband, she co-founded the Greater New Hope Missionary Baptist Church in September 1983. 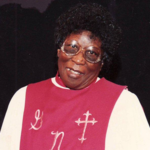 Mother Beulah’s ministry contributions include serving in the capacity of Sunday School Teacher for the Women of Hope, serving as the first leader of the Xtra Years of Zeal (XYZ) Seniors’ Ministry, and leading the Deaconess Ministry for several years. 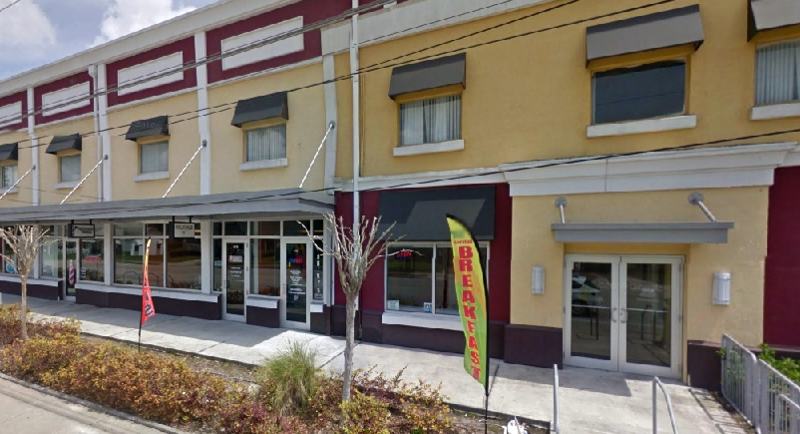 A graduate of Bethune Cookman College with a Bachelor of Science in Education, Mother Beulah founded the Greater New Hope Learning Center, which became a pillar for education in the Washington Shores community. She is the proud mother of two, grandmother of eight, and great grandmother of one. 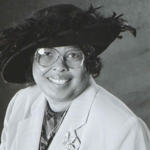 Both of her children extensively serve the Kingdom; to date, her son, Allen T.D. 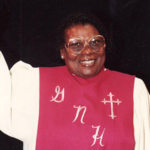 Wiggins has been elevated to the office of Archbishop, and her daughter, Yolanda Wiggins – Axson, has been elevated to the office of Pastor. From humble beginnings, with eight devoted members, Greater New Hope Missionary Baptist Church, now known as The Hope Church, has established itself as a community staple. The Hope Church was birthed out of a meeting of eight devoted Christians. On September 18, 1983, the inaugural service was held in an “upper room” at the Wilcox Mall (now The Village Square) where Rev. Dr. R.W. Wiggins was officially installed as Pastor, with Mother Beulah Wiggins serving beside him as First Lady. Sharing a vision and a commitment to spread the gospel of Jesus Christ, the lives of Rev. Dr. R.W. Wiggins, Founding Pastor and Mother Beulah Wiggins, Founder, reflect their dedication to the service of others. The journey of The Hope Church serves as a testament to God’s favor and the inspired commitment of people of faith. We commemorate the lives and works of our founders and founding members.